This past week I aired a Live Facebook video each day talking about different elements to look for when shopping for a quality sofa. There was so much valuable information that I decided to compile it all into a blog post for easy reference. The videos are also still available to view here. While you’re there, like my page so you don’t miss any posts in the future. 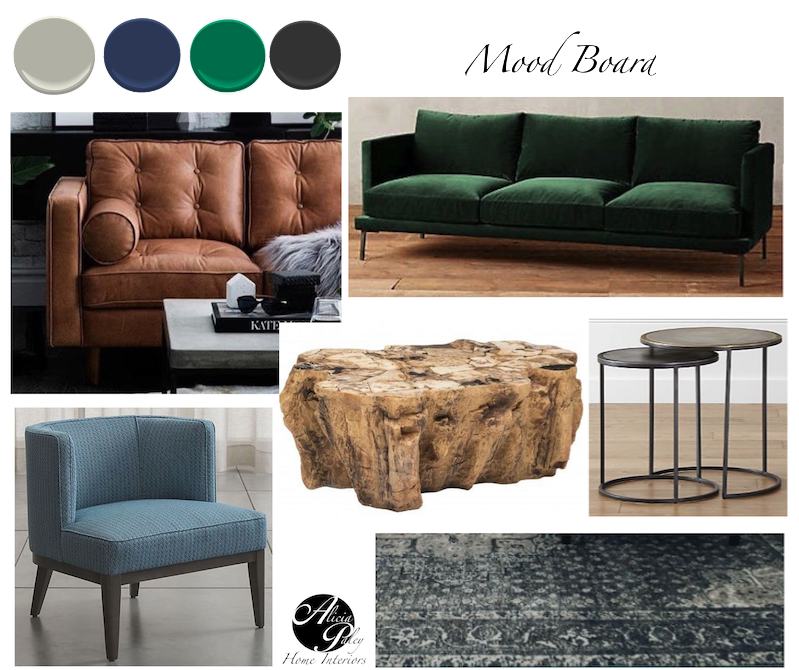 When choosing upholstery pieces for my clients, I take many items into consideration. From their lifestyle to how many people they want to seat. Whether or not they have kids and pets. We discuss color, style, shape, size and proportion. I then show them options to choose from. 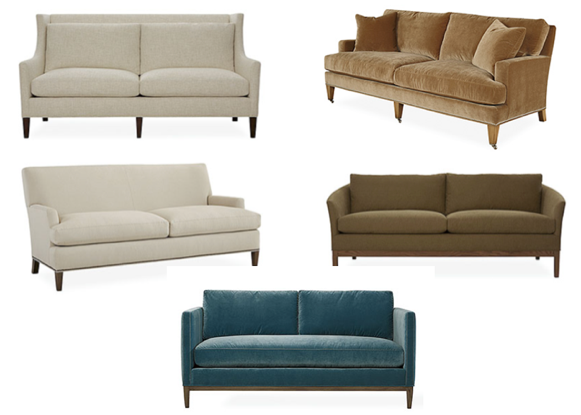 Once the choice has been made, I customize the selection further so they get the perfect sofa for them. – There is no reason why why you can’t have quality luxury and comfort. The most important element is to choose a sofa that is eco-friendly. What do you think of when you hear eco-friendly furniture? Do you think of rustic reclaimed wood furniture or repurposed furniture? Well, you’re right, those examples are both ecofriendly. 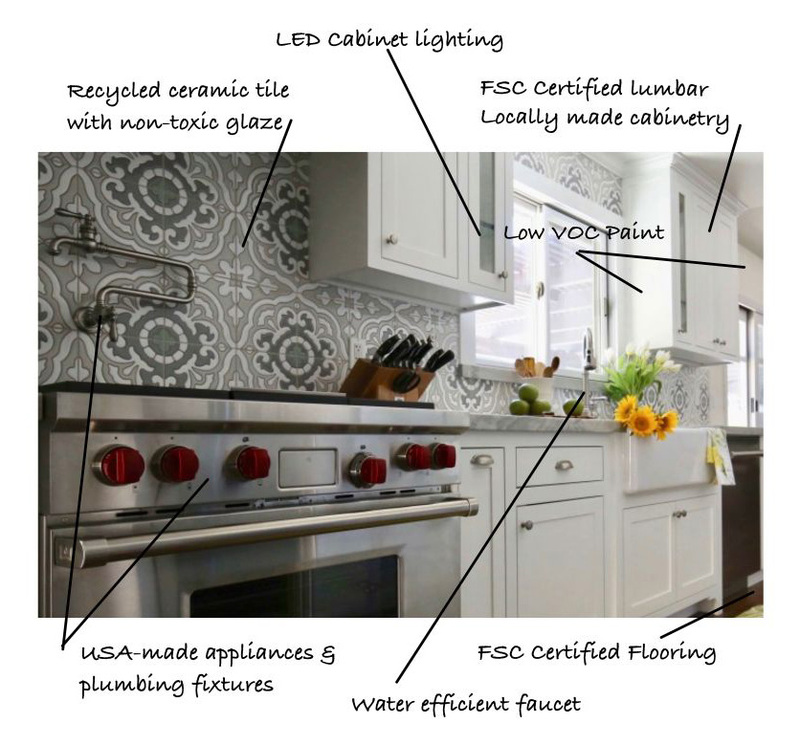 Certainly reusing and repurposing are two great options for being ecofriendly. But those options aren’t for everyone. Suppose you want a different aesthetic than reclaimed wood, or you want brand new furniture. Is there still an eco-friendly option? Yes. Are there options for eco-friendly sofas? YES! 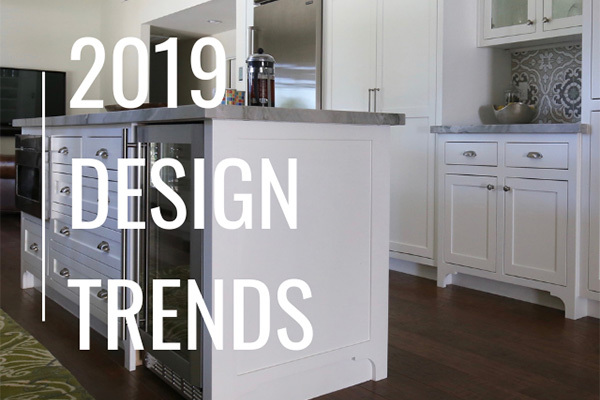 There has been a trend over the past 25 years towards building overseas, using lower quality materials, and prioritizing volume. #1 on my list when sourcing furniture is making sure it’s Made in USA, and even more preferably, made locally. Not only does this reduce the carbon footprint, but it also ensures better quality. Eco-friendly pieces can last a lifetime and help create a healthier home. Buying a quality, long lasting piece ensures that you’re keeping items out of landfills. 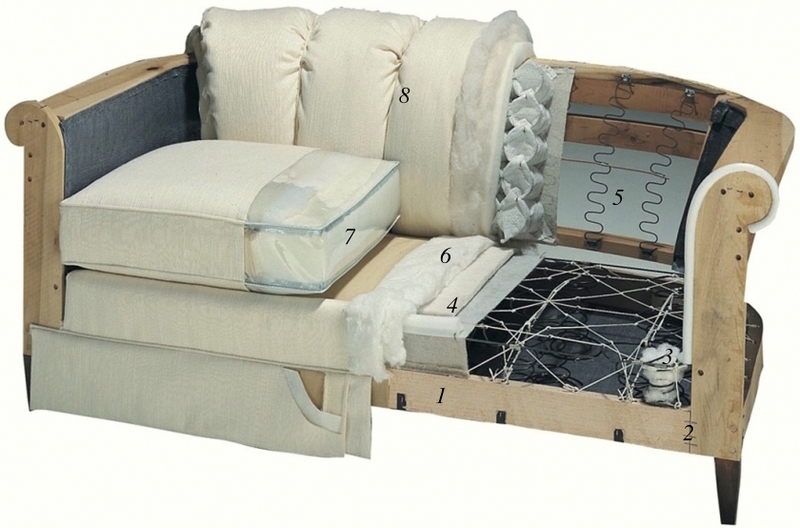 A typical, cheap, mass-market sofa will last you 5 – 7 years, depending on usage. After that, it goes to a landfill and you have to buy a new one all over again. Conventional furniture has toxic chemicals that release gasses into the air. These chemicals have been known to cause many health issues. Eco-friendly furniture is made from natural, sustainable resources. It’s much better for your health since there is no off-gassing. Eco-friendly brands typically will use 100% natural wood versus plywood. FSC-certified (Forest Stewardship Council) wood used for sofa and chair frames guarantees that the lumber used was responsibly obtained and new trees were planted, which helps to prevent deforestation and doesn’t deplete resources. Clear coats, paints stains and glues that are all low- or zero-VOC (Volatile Organic Compounds) are used on the sofa frames. Eco-friendly foams are used for cushions. These foams are available in natural rubber, soy or latex, however, if you’re allergic to latex, low-VOC synthetic foams are available, too. In the next segment I show how the frames and cushions are constructed and discuss the different options available. Upholstery fabrics are also available in eco-friendly options. Any natural fiber is naturally zero-VOC. These would be fabrics like cotton and wool, however, there are synthetic options that are zero to low-VOC as well. When I source furniture for my clients, I keep all of these factors in mind. It’s my job to not only provide them with furnishings that look good, but that are also high quality, and healthy, too. When I’m done with a project, I want to know that I helped not only beautify the space and make it more functional, but that I did this in a way that would enhance the quality of the indoor environment and not cause harm to the planet that we all share. Buying quality is the only sure way to guarantee that a sofa will be comfortable and long lasting. There is no need to go from store to store, sitting in sofa to sofa, in order to choose the one you like. The only way to be guaranteed of that exact feel is to buy the exact one you’re sitting in, and there is no guarantee that feel will last with wear. Chances are that the sofa you order will not feel like the one you sat in at the store. There are many factors that affect the “sit” of a sofa. These include: cushion firmness, seat height & depth, back pitch, decking material, cushion fill and upholstery fabric. Buying quality is the only sure way to guarantee that sofa will be comfortable and long lasting. 8 way hand tied is the gold standard – double coil cone springs – eco manufacturers will use recycled steel for these. back cushions – same for tight back. Loose cushions are best filled in channeled downblend so the filling stays in place. A good quality sofa will stay more comfortable and retain its looks for a long time. So consider buying the best quality that you can afford. I source from several manufacturers that provide quality seating for my clients. I am confident enough in their craftsmanship to be able to recommend them for my clients without them having to sit in them to try them out first. The process is easy and clear for my clients.